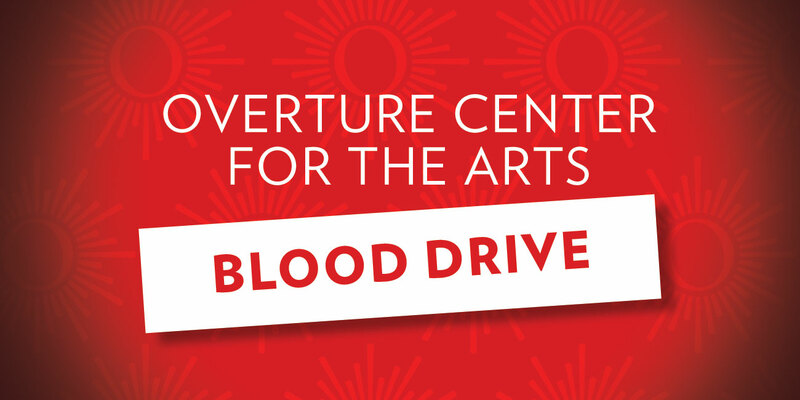 Overture Center for the Arts and the American Red Cross are hosting an upcoming blood drive on APR 22, 10 AM – 4 PM. Please join our lifesaving mission and schedule an appointment today! All presenting donors will be entered into a raffle for a chance to win a pair of tickets to Ballet Hispanico on MAY 9! Great refreshments will also be provided!